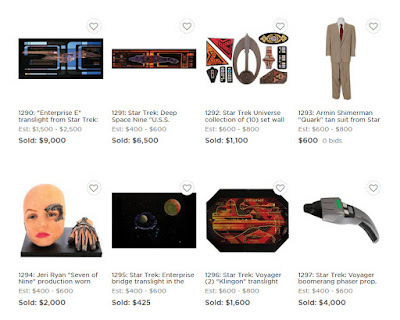 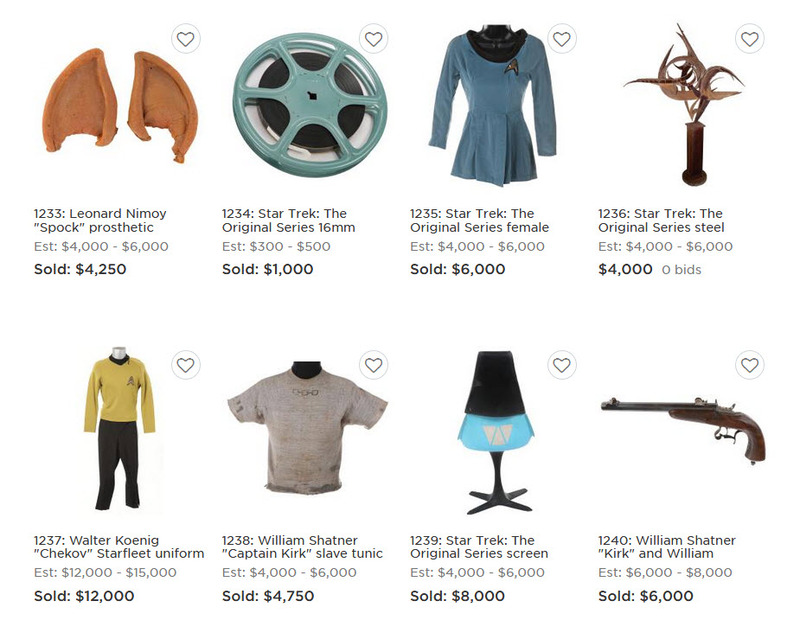 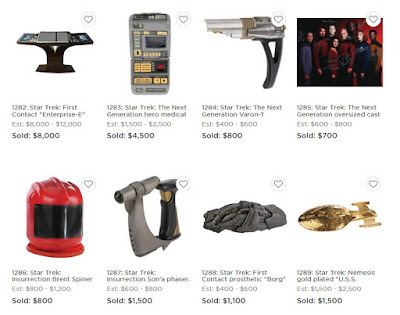 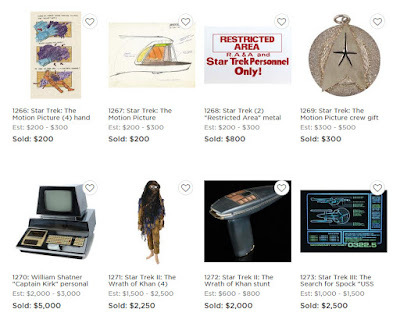 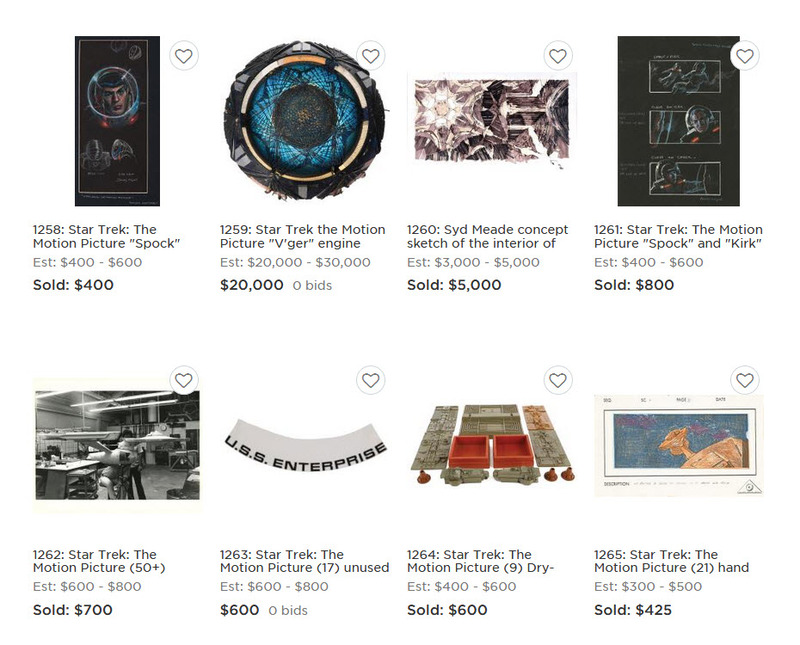 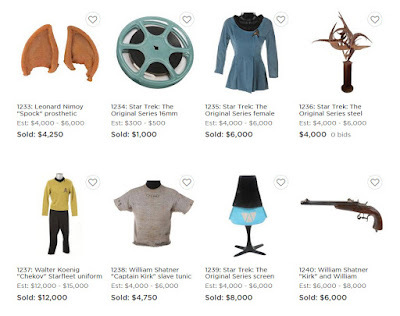 Presented below is the complete set of final prices realized for the 72 lots of Star Trek memorabilia that were offered in Profiles In History's Hollywood Auction 89; which concluded earlier today in a live online bidding session at invaluable.com. 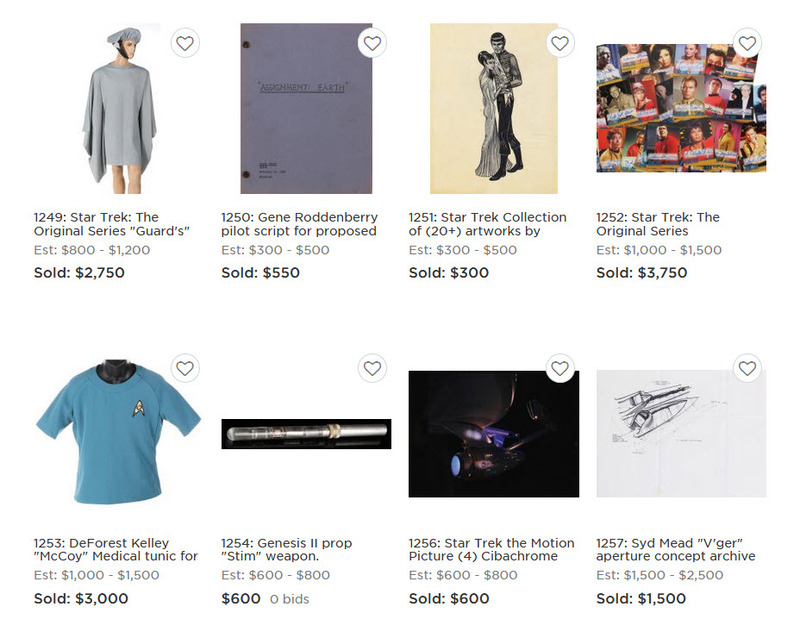 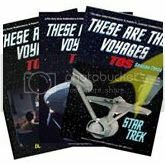 The highest selling Trek item in the sale was Lot 1277, the Patrick Stewart TNG production script and documents archive, which realized a high bid of $27,500 (not including buyers premium). 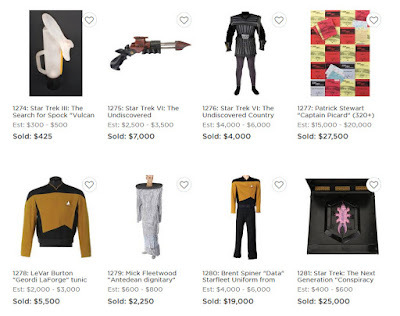 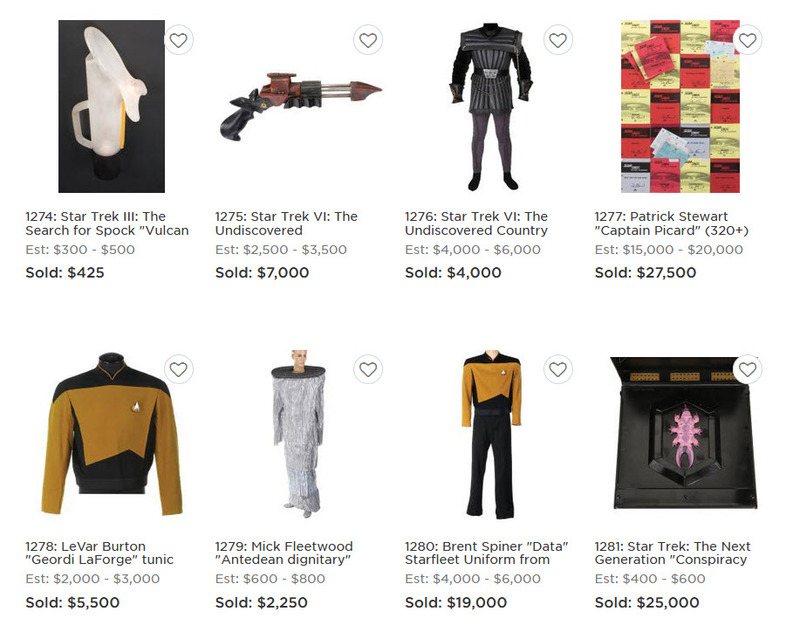 Surprisingly, Lot 1281, a Star Trek: TNG "Conspiracy" alien creature with its custom container prop, which only had a preauction bid estimate of $400 - $600, attracted a high bid of $25,000; and a Brent Spiner "Data" TNG Starfleet Uniform sold for a maximum bid of $19,000. 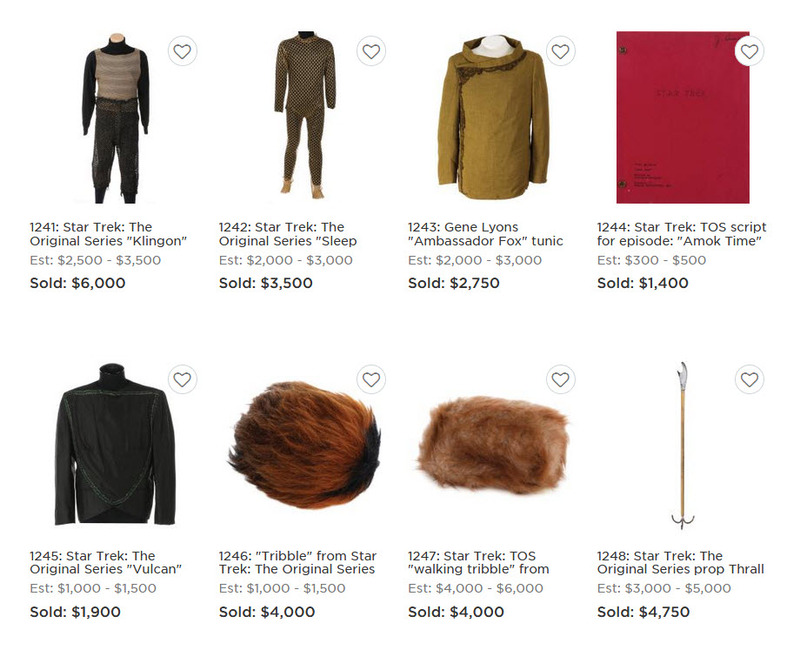 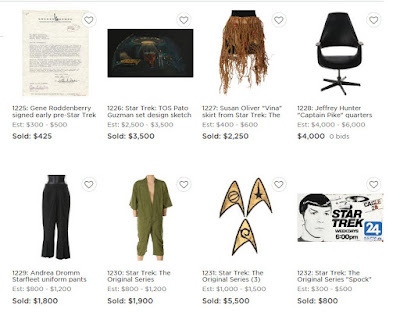 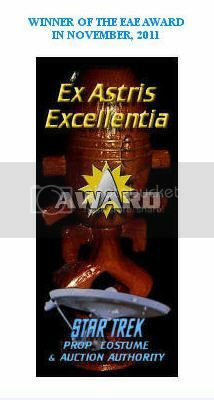 Lot 1237, the Walter Koenig "Chekov" Starfleet uniform from TOS witnessed a high bid of $12,000; and Lot 1239, an Original Series screen used Bridge Chair realized a high bid of $8,000.